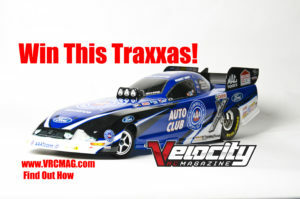 We are offering up a Traxxas Dragster (Auto Club Edition) as a raffle prize and you can win! 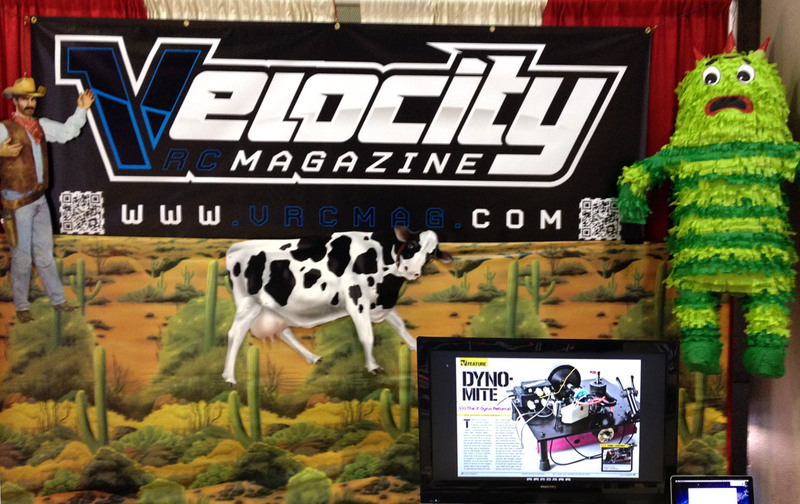 Purchase a $5 entry and you are automatically entered in the raffle. 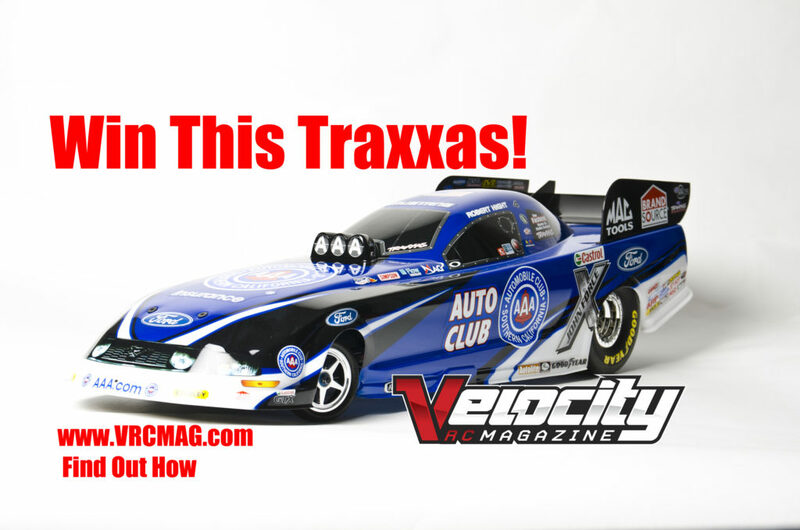 The $5 entry includes one free issue of Velocity RC Cars Magazine with our review of the Traxxas Dragsters! 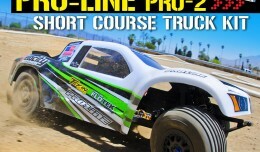 Reach speeds up to 70pmh right out of the box, rip huge burnouts and see how hard it is to drive straight. 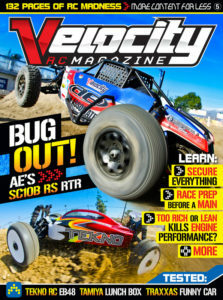 Your entry includes a full issue of Velocity RC Cars Magazine! Enter now, help reach the goals and unlock a massive prize valued at over $1,000! 3. 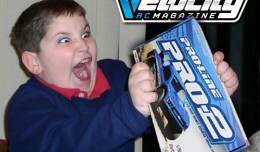 We reserve the right to replace the prize cash value if shipping prices exceeds actual value of the prize. 5. 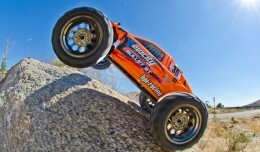 At 1,500 entries we will include the Traxxas timing system! 6. Multiple Entries are allowed. 8. Winning number will randomly be selected by a random number generator. 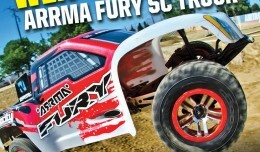 Win a TAMIYA @ RCX with Velocity RC Mag!